Go LIVE! Download the App! 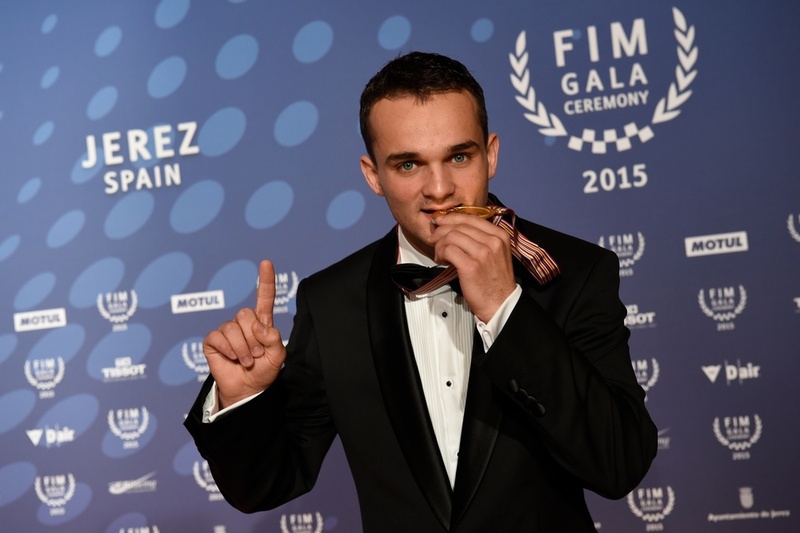 The 2015 edition of the Gala Ceremony of the Fédération Internationale de Motocyclisme (FIM) will take place in Jerez de la Frontera, Spain, for the second year in a row, on Sunday 22 November 2015. The two-wheel community will gather once again to celebrate and applaud the achievements of motorcycling’s finest and fastest riders. 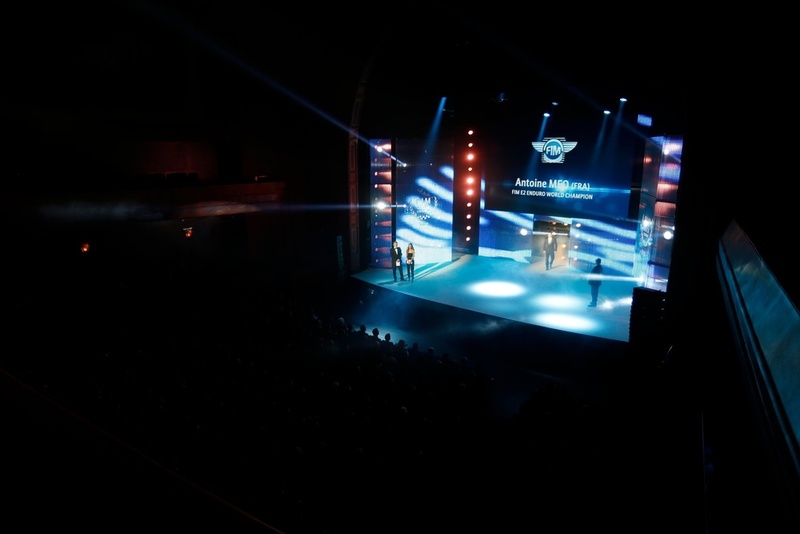 This season’s wide array of FIM Champions will take to the stage alongside invited legends from the various disciplines for an award ceremony that will be attended by key industry stakeholders and media. 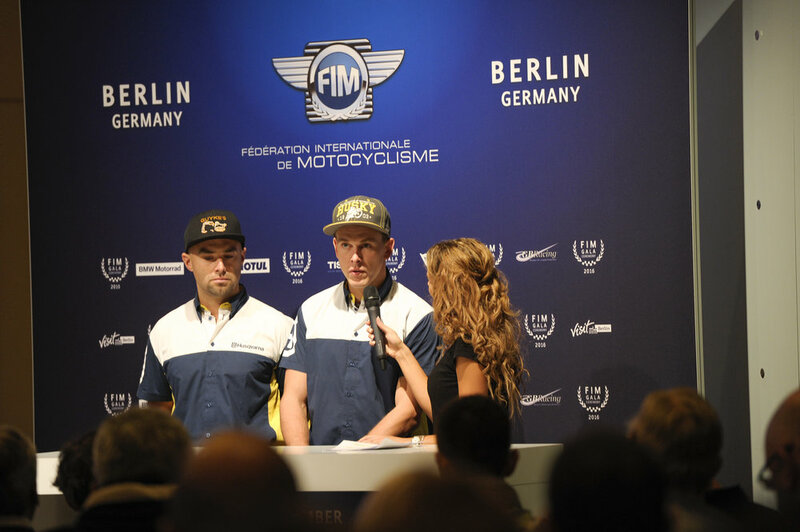 The Gala Ceremony will follow the FIM General Assembly bringing together delegates representing the 112 National Federations from around the world on Saturday 21 November 2015. The FIM and the City of Jerez will also be hosting the first Women + Sustainability in Motorcycling Conference this year. 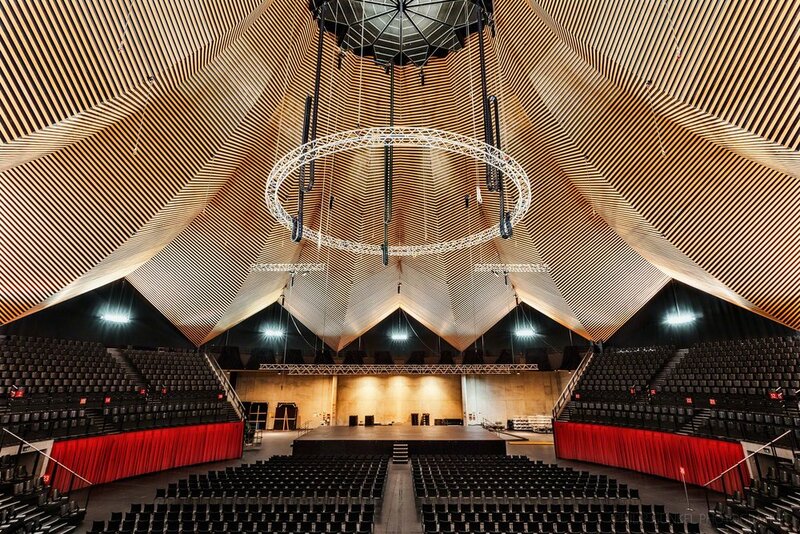 This high-level conference will take place on 19 and 20 November 2015 in Jerez de la Frontera. It will feature 25 international speakers, experts on subjects relating to gender and sustainability in motorcycling, two key themes of the FIM strategic plan. 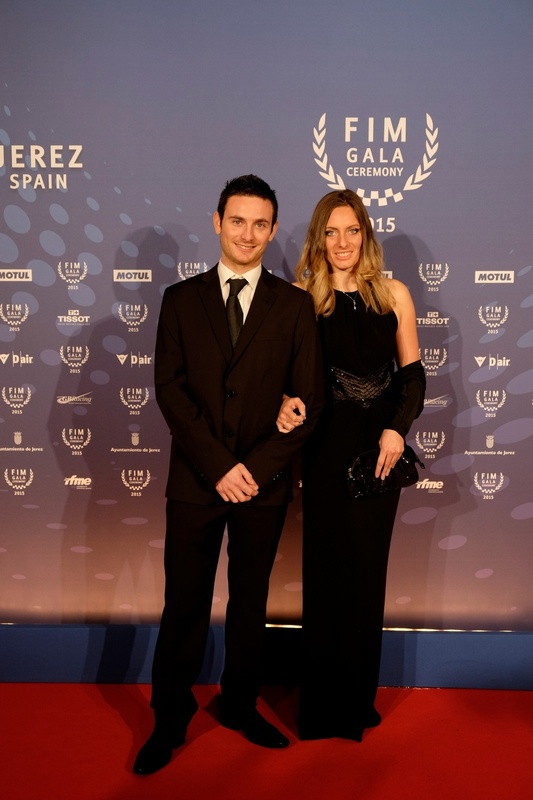 The FIM Women + Sustainability Conference, the FIM General Assembly and the FIM Gala Ceremony are organized as part of the World Capital of Motorcycling Jerez de la Frontera 2015. Jerez de la Frontera is the largest city of the province of Cádiz, located at the very south of Spain. The city has always had a close relationship with motor sports and particularly with motorcycling. Already in the early sixties, the Trophy Jerez de la Merced, an international event, drew many motorcycling aces of that era. 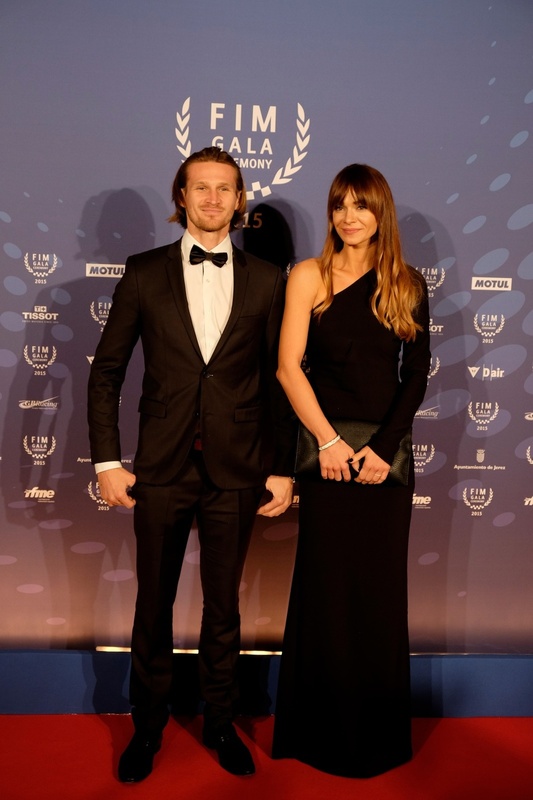 For many years now, the circuit of Jerez de la Frontera has been host to a round of the FIM Road Racing World Championship Grand Prix as well as to a number of Superbike events.